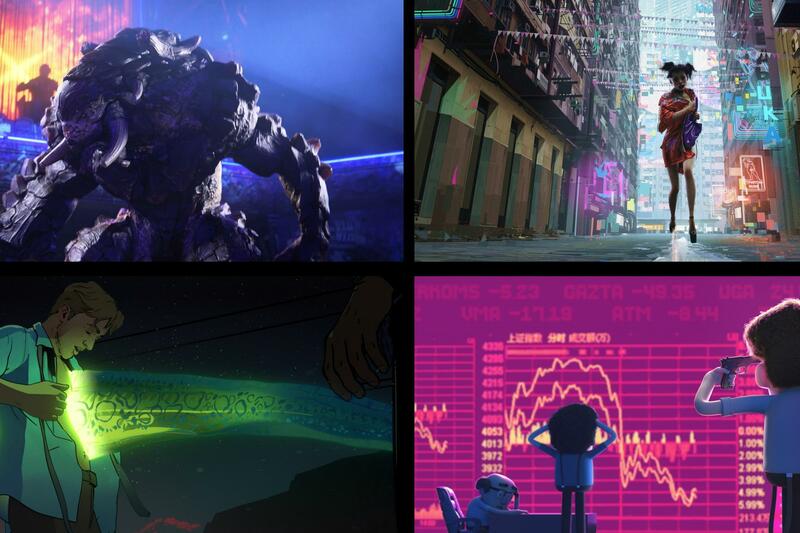 Netflix on Monday (7) announced its first anthology animated series Love, Death & Robots presented by Deadpool director Tim Miller and David Fincher. The show’s genre will vary from episode to episode covering sci-fi, fantasy, horror, and comedy. Episodes of the mature cartoon will range from five to 15 minutes and will use animation styles from 2D to 3D CGI. Netflix said there will be 18 stories in total featuring sentient dairy products, werewolf soldiers and alien spiders. It had not announced a premiere date at time of writing.